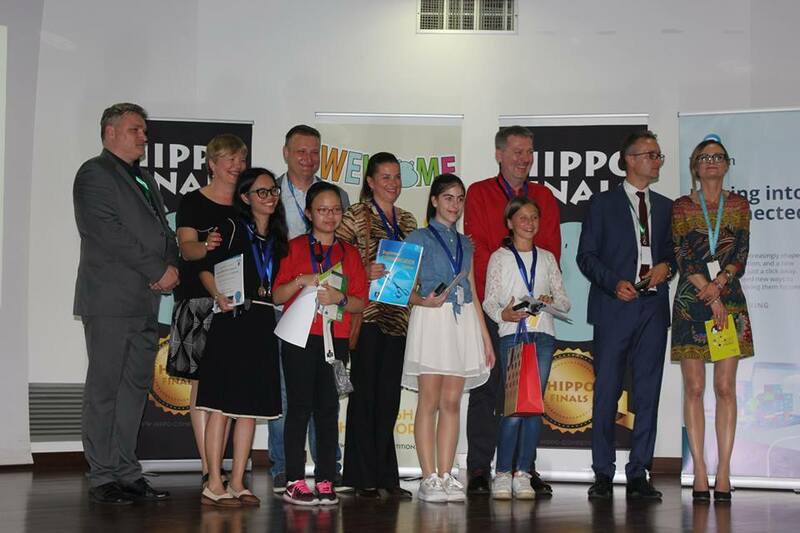 The Philippine lone participant won second place in the HIPPO 1 2018 English without Borders 6th International English Language Competition held in Lido Di Jesolo, Italy in May 2018. Gia Cerise Sansaet, grade 7, from PAREF Woodrose School ended the competition with flying colors, giving the Philippines the first silver medal. 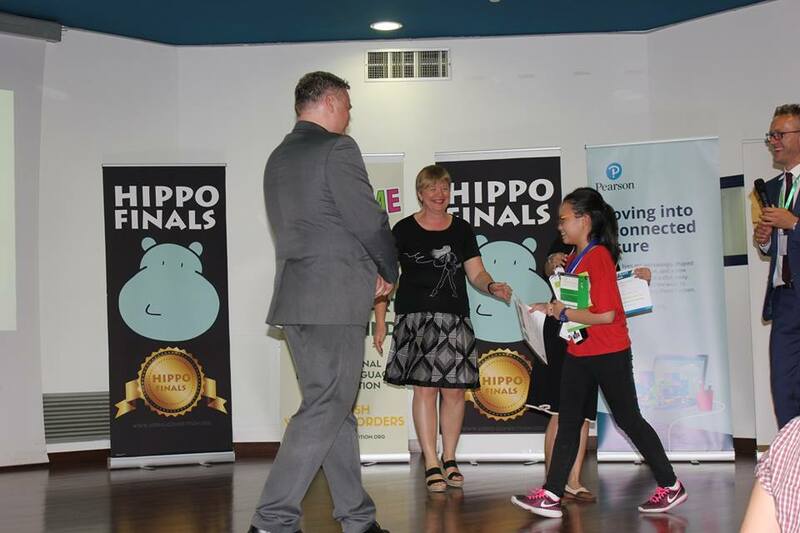 Sansaet, who topped in the preliminary and semi-final rounds of the Hippo 1, was just a point away to hook the gold medal in the final round attended by participants from these 27 countries: Albania, Angola, Bosnia & Herzegovina, Bulgaria, China, Croatia, Cyprus, Greece, Hungary, India, Italy, Latvia, Macedonia, Mongolia, Montenegro, Pakistan, Philippines, Romania, Russia, Serbia, Slovenia, South Africa, Tajikistan, Turkey, Ukraine, Uzbekistan, and Vietnam. Her striking performance in Italy paves a way to another invitation, this time it is the 8th Global Finals “SPEAK!” International Competition which will be held at Singapore Science Center on July 29, 2018. This entry was posted in Uncategorized on June 19, 2018 by philboardstudies. The Mathematics Trainers’ Guild (MTG), Philippines has disclosed the possible participants in the science division to represent the Philippines in the 15th International Mathematics and Science Olympiad (IMSO) for Primary School Students which will be held in Zhejiang Province, China on September 28 – October 4, 2018. The basis for the selection was the result of the 4-day IMSO Science Selection Training Camp held in Angeles City, Pampanga last April 6 – 9, 2018. The prospective participants must make their confirmation on or before Friday, June 22, 2018 at this email address ventus.mico@gmail.com with the subject header “IMSO Science 2018”. Any participant who fails to confirm, his/her slot will be given to another interested participant. 6 Palada, Juliene Nissi 5 BHC Educational Institution, Inc. This entry was posted in Uncategorized on June 14, 2018 by philboardstudies.